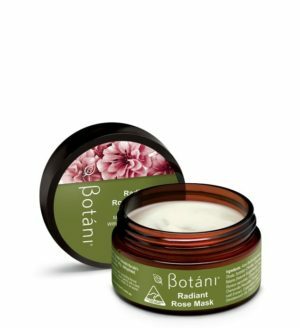 We use natural, wild-harvested and organic certified ingredients from the highest quality plant sources around the world. 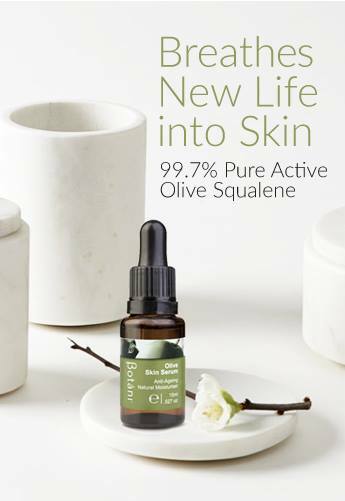 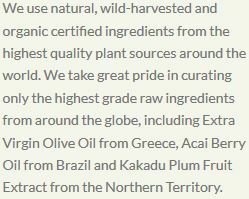 We take great pride in curating only the highest grade raw ingredients from around the globe, including Extra Virgin Olive Oil from Greece, Acai Berry Oil from Brazil and Kakadu Plum Fruit Extract from the Northern Territory. 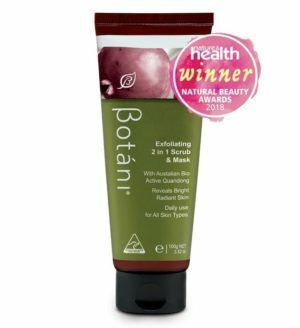 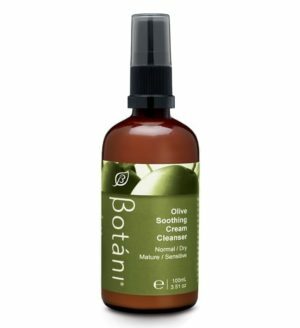 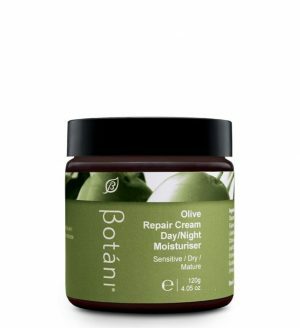 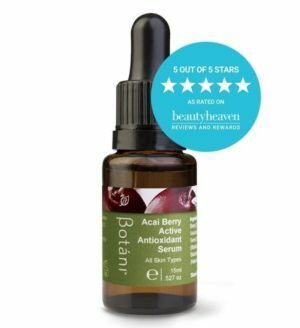 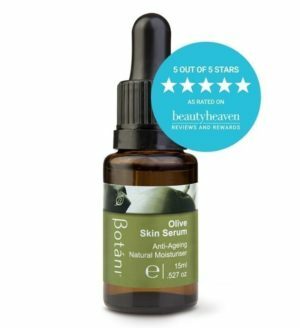 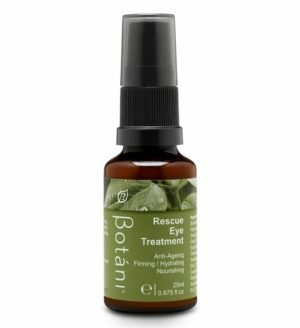 Sign-up to Botani E-News to receive a $10 voucher to use towards your next purchase + a bonus Skin Health E-Book!